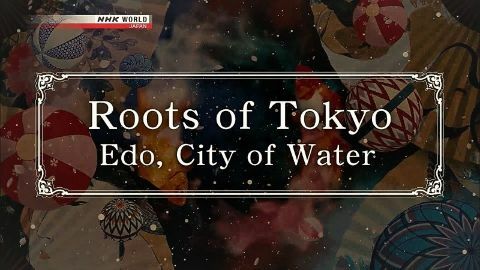 More than 150 years ago, Tokyo was called Edo. It had the highest population of any city in the world, surpassing both London and Paris. But how did the world's largest city come to emerge in a remote corner of Asia? Clues are coming to light not only in Tokyo but also around the world.